Don't have a bird over the Thanksgiving stress! 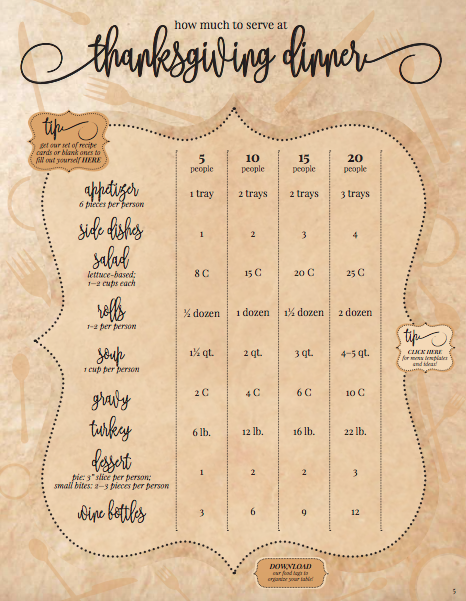 Host the ultimate Thanksgiving with the help of this free guide, which includes everything you need to make your holiday dinner a hot hit - even indulgent recipe ideas! 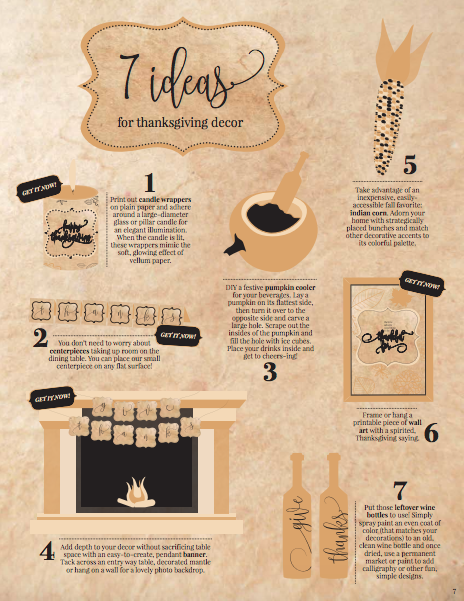 From placemats and table setting guides to recipe cards and decor ideas, our 33-page printable packet prepares you for the most festive holiday dinner yet! 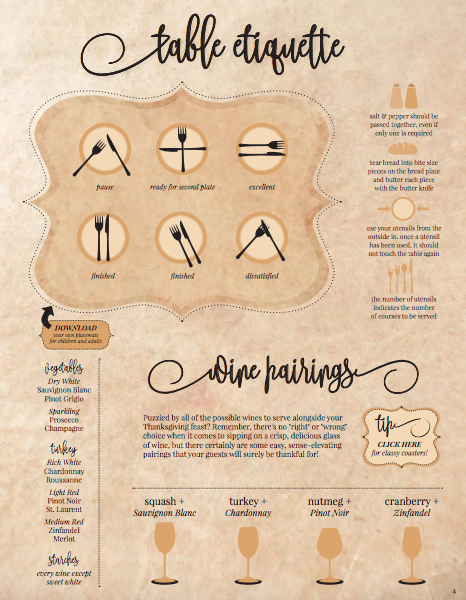 Think of it as an all-in-one cheat sheet to wow your guests, no guilt included. 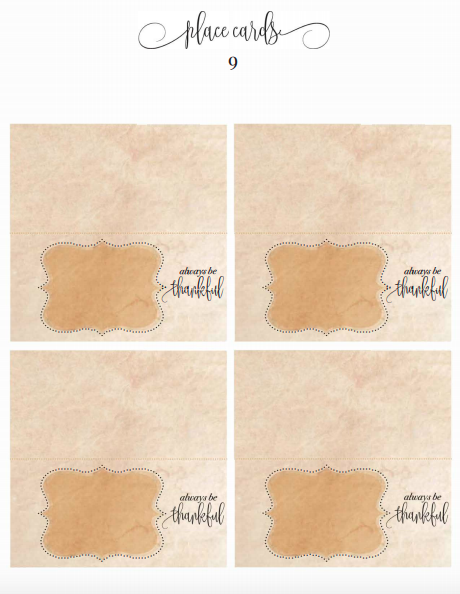 Here's a sneak peek of what's inside! 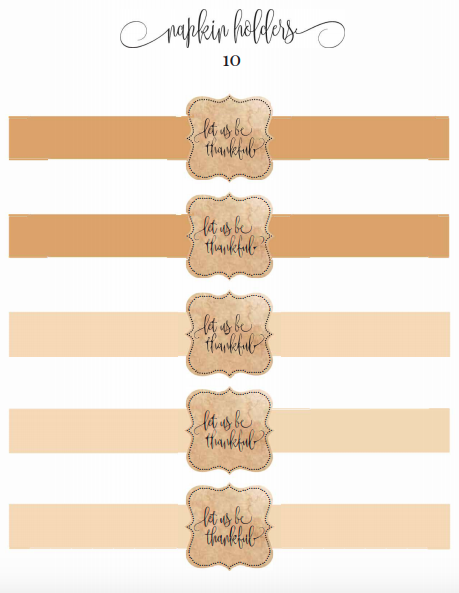 Click the button below to download all of our Turkey Day goodies - the gateway to Thanksgiving success! 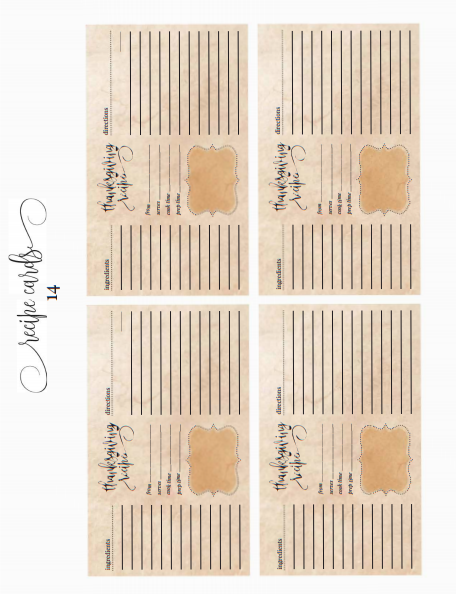 While you're here, check out even MORE free Thanksgiving printables to get you in the holiday spirit!